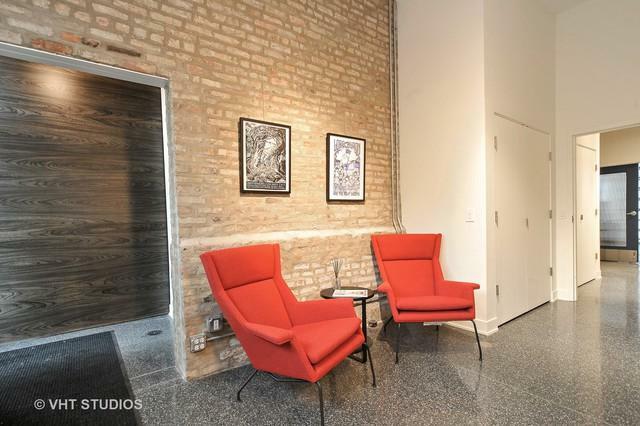 Exceptional renovated space in desired Kinzie Corridor currently owner occupied. 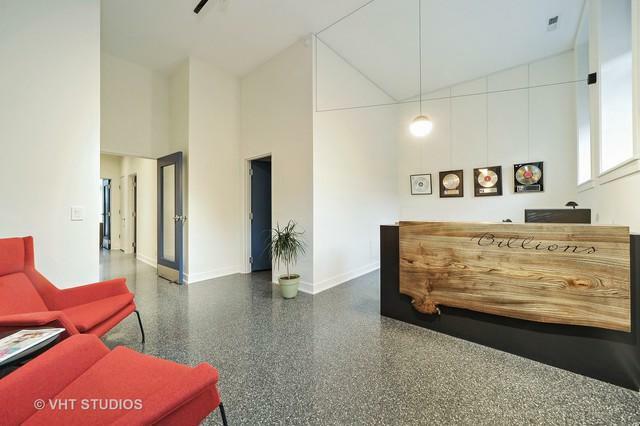 Zoned PMD-4, the building consists of 2 floors of work/live space featuring custom lighting, skylights, geo-thermal heating, generous room sizes and an open thoughtful floorplan. 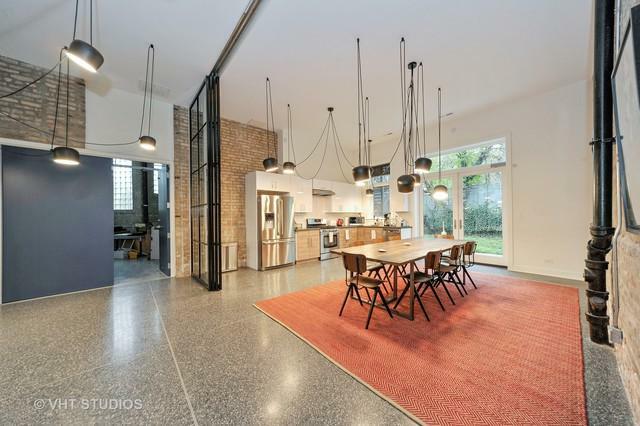 Building features include a brick fireplace, wide plank hardwood floors, exposed brick, and two kitchens. Extremely convenient attached garage and additional parking in the rear. 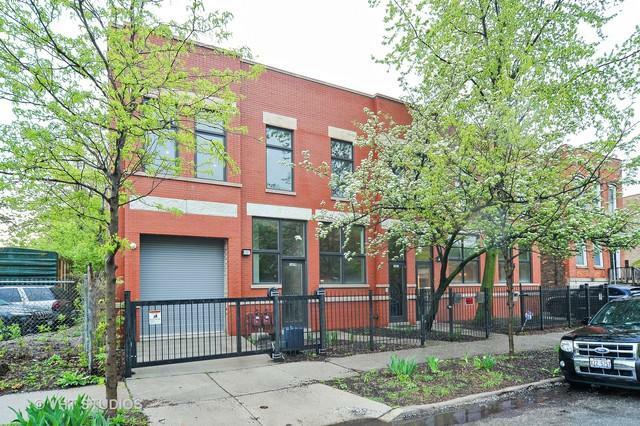 Close proximity to downtown, the Green Line, Union Park, Goose Island Beer Company, On Tour Brewing Company, and a short walk to restaurants and nightlife of the West Loop.